Storage buildings come in all different shapes and sizes. 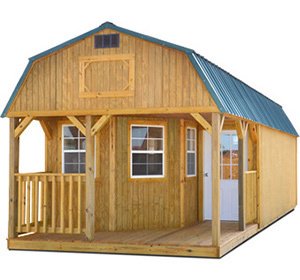 At Spring Hill Sheds located here in Spring Hill, TN, we offer high quality, Mennonite made storage buildings at a fair price. 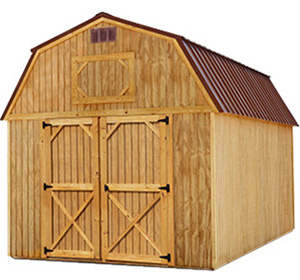 We offer four main types of storage buildings including barns, sheds, cabins, and garages. Our barns are broken down into two categories: standard barns and lofted barns. The primary difference between standard barns and lofted barns is the sidewall height. Our standard barns have a sidewall height of 4′ while our lofted barns have a sidewall height of 6′. 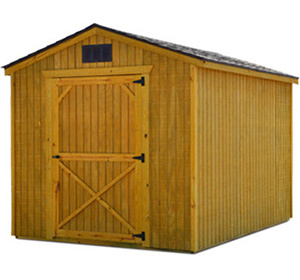 We also have two different variations of sheds in our storage building collection. 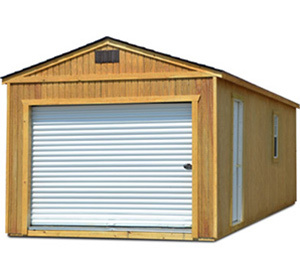 We offer utility sheds, which are made of wood, and we sell metal sheds. Our metal sheds are the most cost effective storage building that we sell. Our prefab cabins are some of our hottest sellers. Although we do not sell tiny homes, many customers have told us that they take our prefab cabins and convert them after the fact into living quarters. We also sell portable garages, which are also broken down into two categories: standard portable garages and lofted portable garages.